If you’re planning to work out at home vs gym, then you should consider getting great free weights that will help build a total body. 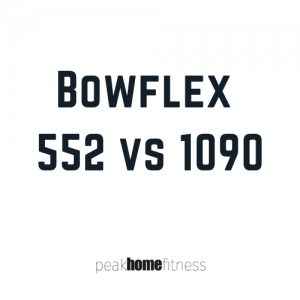 The Bowflex 552 and Bowflex 1090 are two of the best pieces of equipment you can buy. 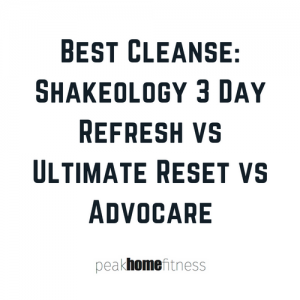 They are also critical for doing programs like Insanity or P90X3, and you could always add them into your daily routine. CBD Oil is a great product for treating all sorts of ailments and issues. 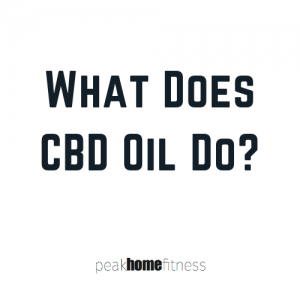 Anyone who has taken an objective look into how CBD oil works will tell you that there is obvious medical benefits without the recreational side effects associated with THC, the psychoactive sister to CBD. 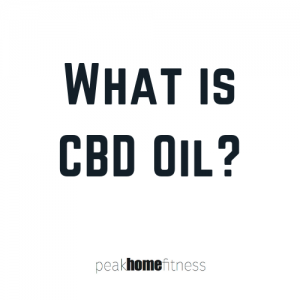 We wanted to break down CBD oil and define exactly what does CBD oil do. CBD oil is one of the biggest trends in healthcare as we move toward 2019 for its long list of benefits. CBD oil benefits include preventative applications as well as immediate relief. When taken as a daily supplement, CBD oil can help with pain and inflammation, reduce stress and anxiety, and much more. I have to admit that I am a sucker for a good marketing when it comes to fitness products. 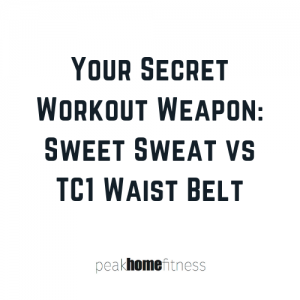 My wife follows lots of fitness influencers on Instagram, and I noticed a lot of them are using products like Sweet Sweat vs TC1 waist belts. These products are designed to be worn around your waist during a workout, and cause you to lose weight through heavy sweating. I decided to give these products a try and see if either improved my workout, or if they were just another marketing gimmick. 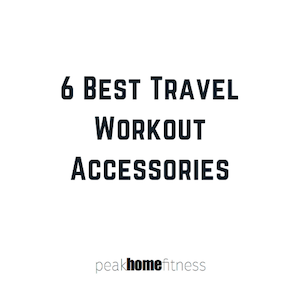 6 Best Travel Workout Accessories: Stay Fit On The Road! Over the years, I’ve made a point of making sure my home is full of some of the best at home workout equipment that I can use whether I’m doing programs like T25 or P90X3, or just using independently of any program. For a great list of that equipment I like most for my home, check out the article on the 10 Best Products Money Can Buy For Your Home Gym. But for you travelers out there who need to workout on the road, it’s important to know what some of the best workout products for travel.